Meet Grant Matson: lawyer, father, suburbanite husband who awakens to the fragility of modern society and embarks on a personal journey that introduces him to a world of self-reliance and liberation. 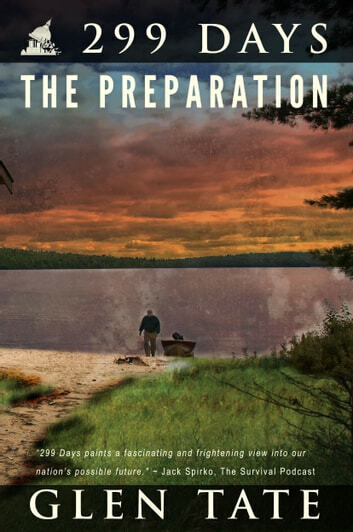 299 Days: The Preparation, the first book in the 299 Days series, depicts the inner struggles Grant must face as he exists in a social system he recognizes as unsustainable and on the verge of collapse, but one in which he has built his life around. What begins as a return to his roots, self-sufficiency and independence, becomes a full blown move to prepare for what may come. 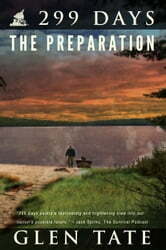 Engaging, insightful and a bit suspenseful, follow Grant’s transition from a self-perceived “sheeple” to a full-blown “prepper.” Will his fears come true? Is he an extremist? What if nothing happens? What if something does?